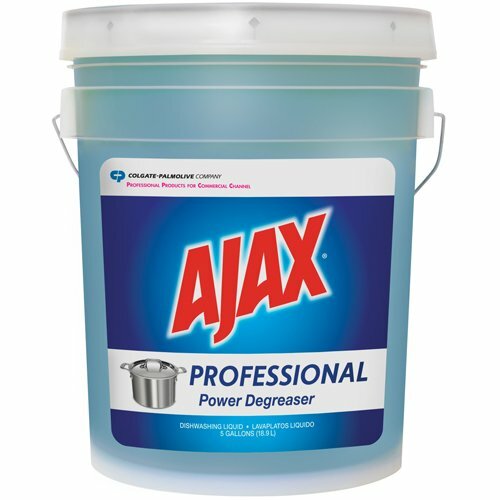 Super degreaser and powerful on plastic. Cuts through grease to get dishes sparkling clean. Palmolive® Dishwashing Liquid - 5 Gal.